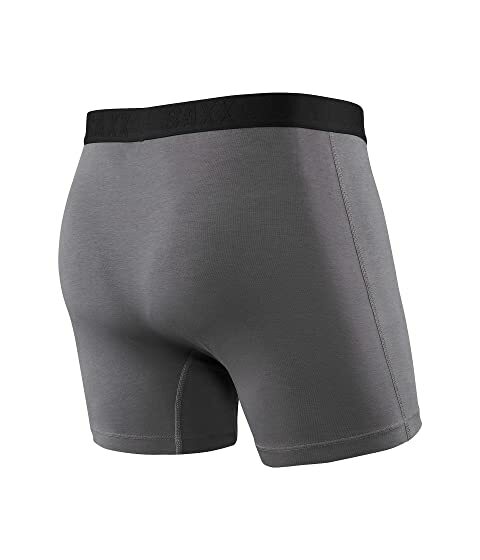 Boxer brief in a midweight stretch cotton knit that feels soft on the skin. Using a 360-degree view of the body, nine panels of fabric are used to create 3D shaping around the glutes, thighs, quads and hamstrings. Elasticized jacquard waistband sports a front logo label. Patented BallPark™ pouch construction is designed for contact-free support. This 3D hammock-shaped pouch keeps everything in place, thanks to mesh panels that prevent skin-against-skin friction, and no exposed stitching for no-chafe comfort. 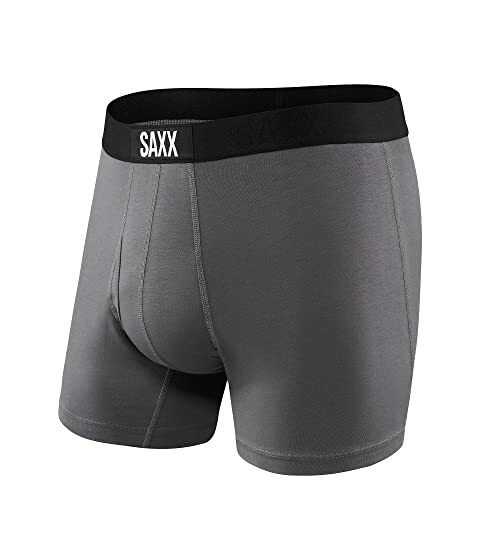 Flat Out Seams™ feels smooth against the skin. The raised-thread seam is on the outside of the garment and flatter, softer side is on the inside.